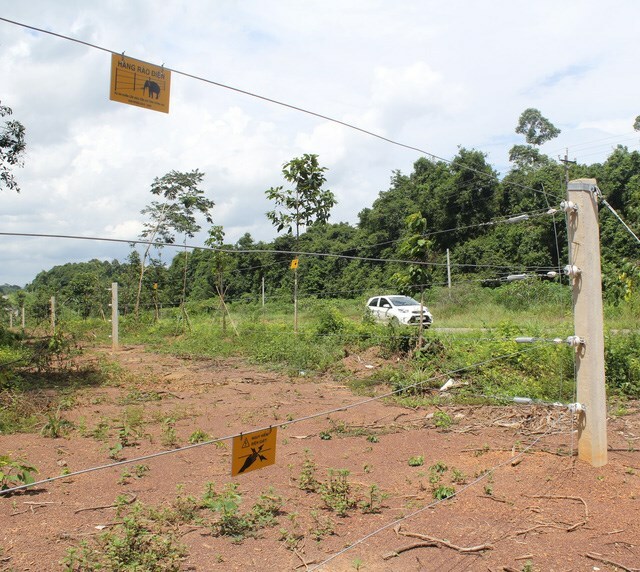 A 50km long electric fence has been put into operation on a trial basis to prevent wild elephants from wandering into residential areas in Dong Nai province. Dong Nai province’s forest is currently home to about 15 wild elephants. In recent years, there have been increasing conflicts between local farmers and wild elephants as the animals approached residential areas and destroyed local crops and orchards. In the past seven years, nine wild elephants died and one person was killed by elephants.